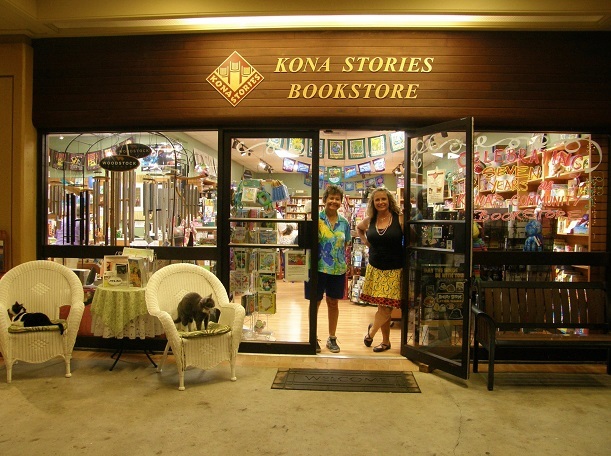 Established in 2006 by Brenda McConnell and Joy Vogelgesang, Kona Stories features all genres of books. Find the latest hard cover, best seller or an old classic, this bookstore is fully stocked with 10,000 titles. They specialize in Hawaiiana, children's books, whimsical gifts and greeting cards. Kona Stories offers a unique consignment program for local, self-published writers who need an opportunity to market their work. Kona Stories is also an elite dealer for Woodstock Chimes. 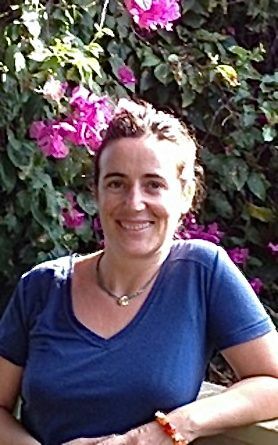 Elena Corral is certified as an Angel Therapy Practitioner and she is trained to do Past Lives Regressions sessions.